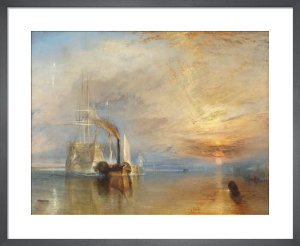 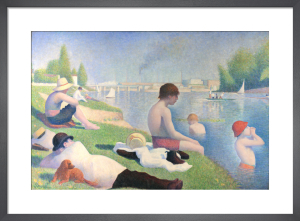 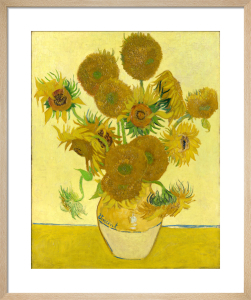 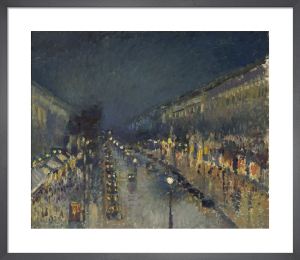 This range of high quality art prints, canvas prints and framed prints has been developed by King & McGaw in partnership with the National Gallery, London. 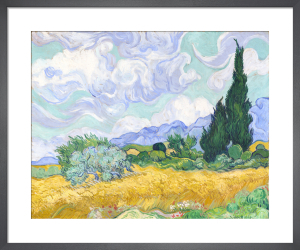 Each image within this range has been approved and licensed by the National Gallery and printed using archival pigment inks. 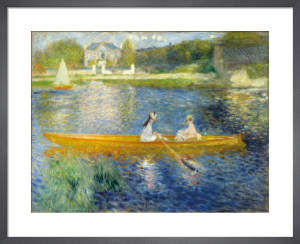 A portion of every sale is paid to The National Gallery, generating valuable revenue for the Gallery to ensure that future generations are able to enjoy the paintings as we do today.